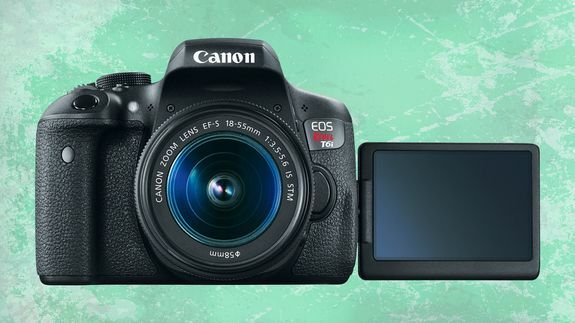 Canon T6i and T6s DSLRs: Not entry-level any more - trendistic.com: ever tried. ever failed. no matter. try again. fail again. fail better. Did somebody say DSLRs are dead? I guess Canon didn’t get the memo then, because it just announced the addition of the the EOS T6i and T6s to its popular EOS Rebel DSLR lineup. Over the years, the Rebel line has inched from being Canon’s entry-level DSLR toward one aimed at the the advanced amateur shooter in terms of features and price.